Unlock Orange (3 Drei) Austria ANY IMEI. 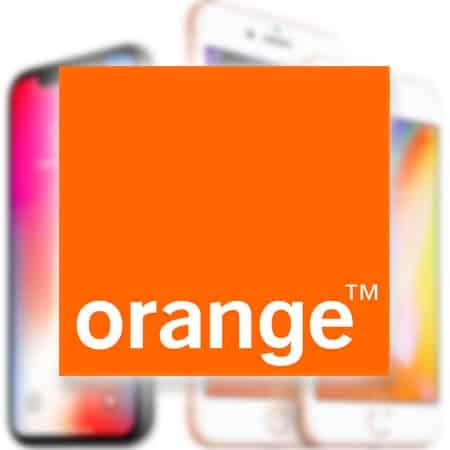 You can now unlock Orange Austria iPhone X, 8, 8 Plus, 7, 7 Plus, 6S, 6S Plus, 6, 6 Plus, SE, 5, 5C, 5S or 4S which is locked to Austria Career (Orange Austria) by using your iPhones IMEI regardless of the baseband version or the iOS version. 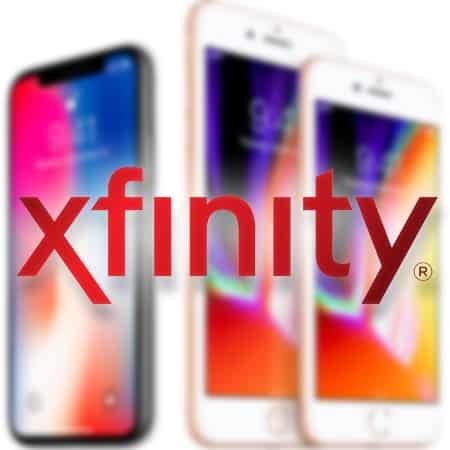 Your iPhone X, 8 Plus, 8, 7 Plus, 7, SE, 6S Plus, 6S, SE, 6 Plus, 6, 5S, 5C, 5 or 4S can now be easily unlocked and you can use any network of your own choice all around the world. 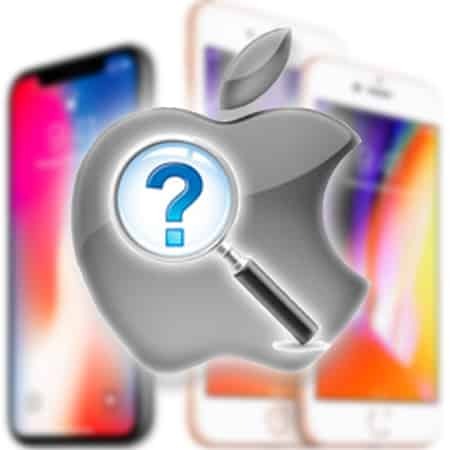 Find and select the official carrier of your iPhone from the iPhone IMEI unlock list. 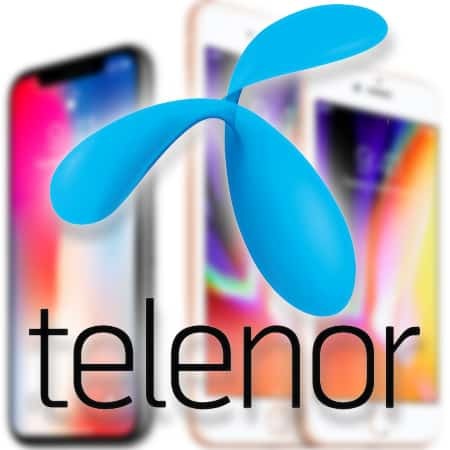 Enter your IMEI code and fill all the requirements of the form. You will then have to wait for a confirmation email that will tell you that your iPhone has been unlocked (It may take hours so be patient). You then have to restore your iPhone to the latest iOS version with your iTunes. 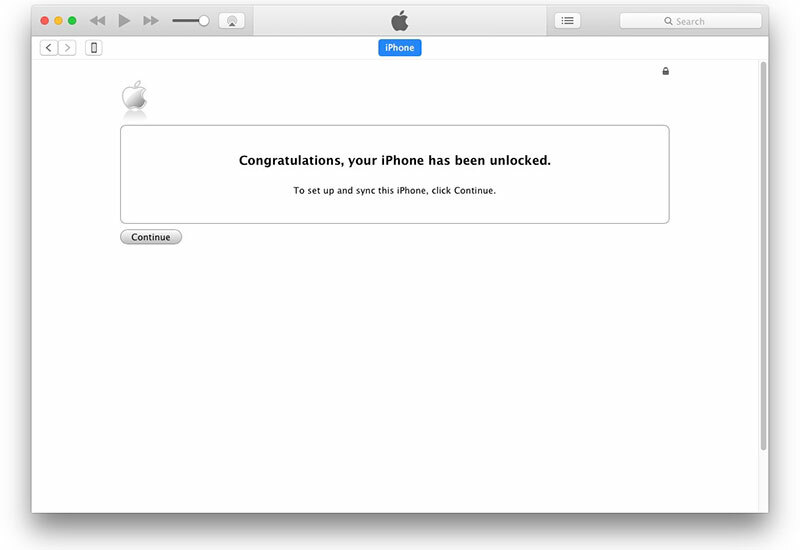 After a while you will get a message on your iTunes that your Orange Austria iPhone has been unlocked. 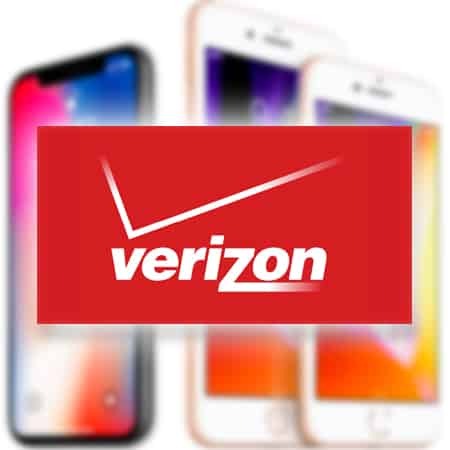 Unlocking your Orange iPhone Austria for iPhone X, 8 Plus, 8, 7 Plus, 7, SE, 6S Plus, 6S, 6 Plus, 6, 5S, 5C, 5 or 4S has never been this easy. 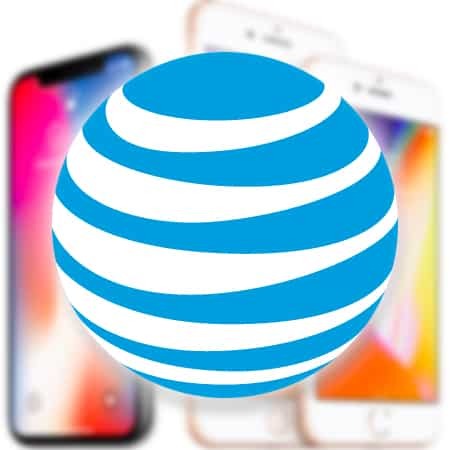 We provide the best and the most affordable unlock service through which you can easily use any GSM network provider on your iPhone. 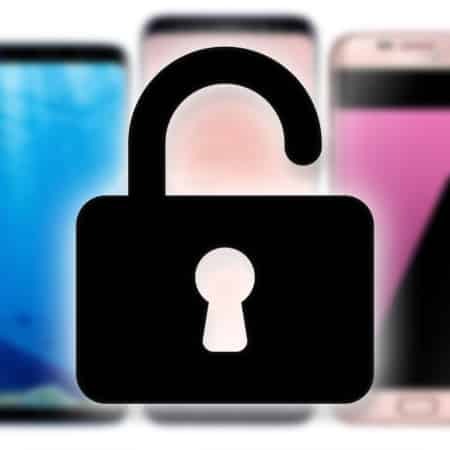 You will no longer see the network restriction error on your handset and you can use it without the fear of your iPhone getting locked again. 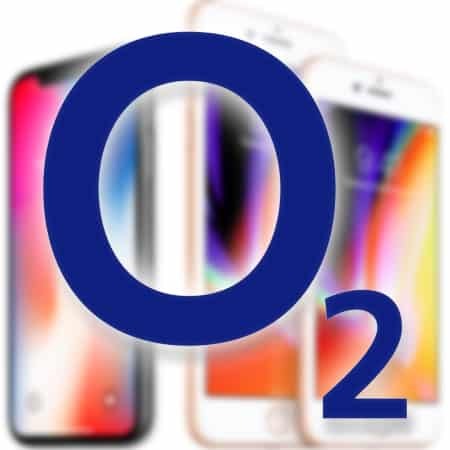 For all the Orange Austria iPhone unlock process, you don’t need to have any technical knowledge and neither do we use any complicated softwares to get the job done. Our service is the simplest and you can easily understand the instruction and all of the process with complete comfort. The only thing you need to do is to select your network carrier from our list and then send us the IMEI in the order. Here is where your job is done and you have to leave the rest on us. 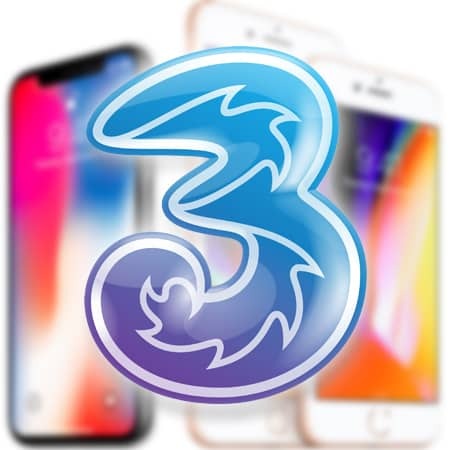 Once we receive all the information about your IMEI and your iPhone we then proceed further with the process and once we have unlocked your handset, you will then receive a confirmation email with further instructions on what should you do next. The best part about our service is that it is is official and your handset gets locked permanently. You don’t have to worry about what firmware you are using and even if you update your iPhone, it will remain unlocked. 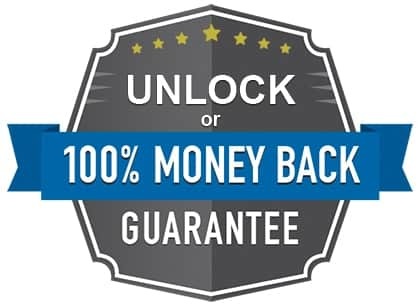 Our services are unique and unlike something that you have ever seen before because firstly, we provide the unlocking services at the cheapest rates. Also, with us you get a money back guarantee in case you don’t find our services useful. 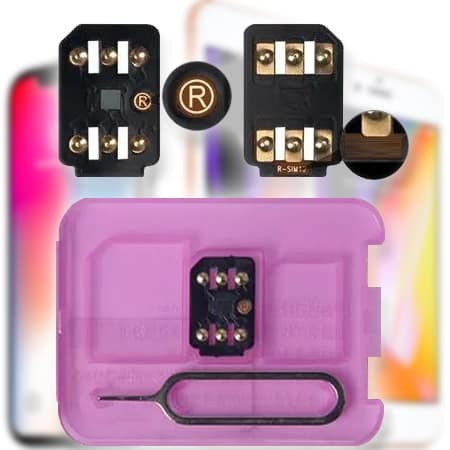 We have the best and the easiest Orange Austria iPhone unlock service worldwide as you don’t need any kind of technical knowledge and you don’t even have to jailbreak your iPhone. 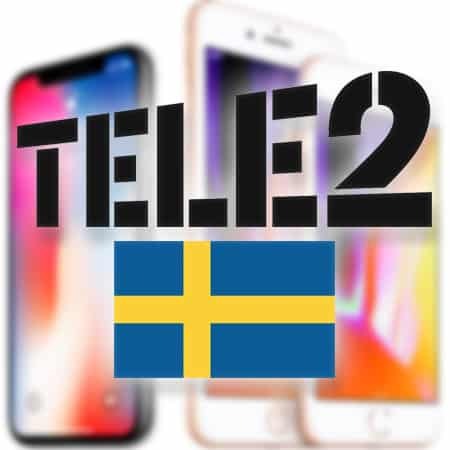 It is just that we mark your IMEI as “unlocked” in the Apple’s database and that remains there forever. 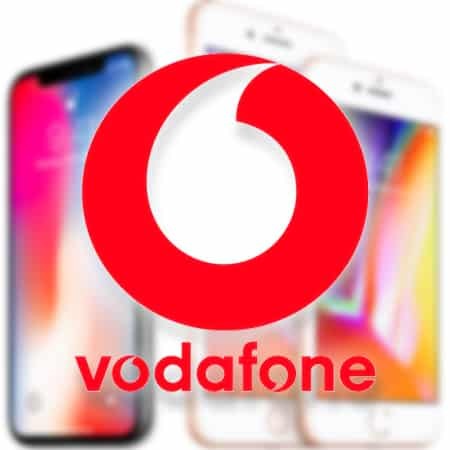 In a nutshell, with our service, you will be able to unlock Orange Austria iPhone for a lifetime and you don’t have to worry about it getting locked again. 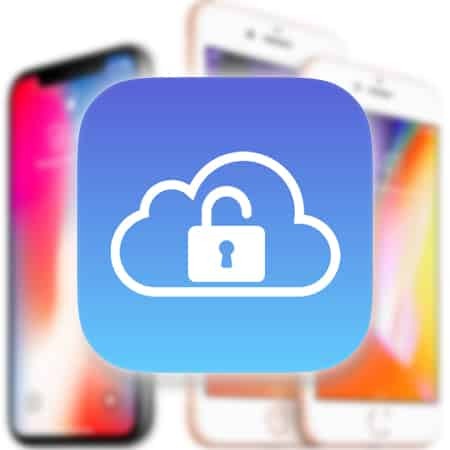 Every single feature of your iPhone will work perfectly after getting unlocked and you will be able to enjoy all the network providers of your own choice anywhere in the world.